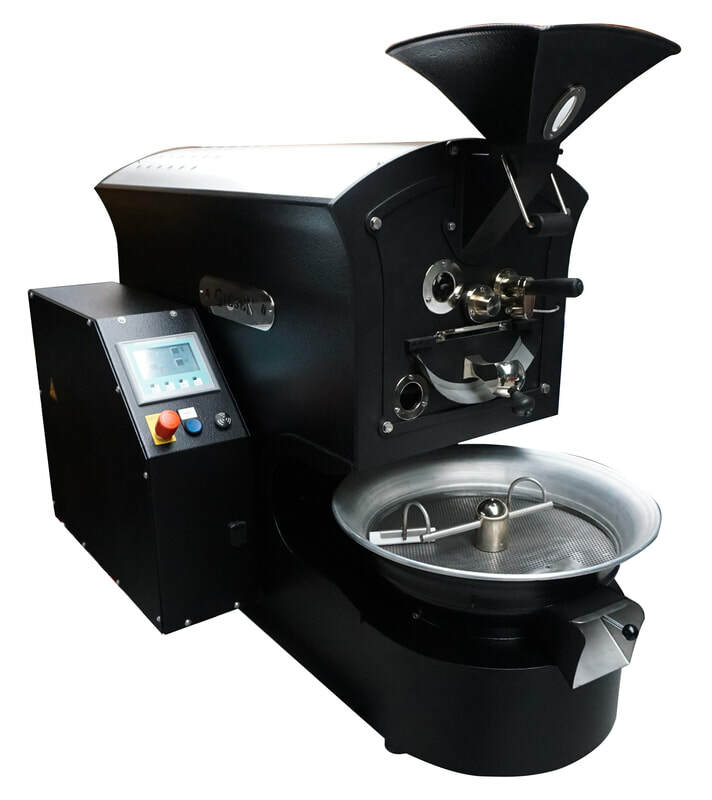 Coffee roasters exist in many styles, types and functionalities. We produce our own coffee roasters to ensure the high quality of coffee roasters that make a distinct difference in the coffee taste and final experience of your customers. Which of our coffee roasters is most suitable in your situation depends mainly on the size of your own business and your purpose of roasting coffee professionally. Should you have any doubts or questions about our coffee roasters, feel free to contact us. We are very happy to provide you with our professional advice. Buying high quality coffee roasters can be a large investment for your business and we understand that you want to be sure it is well worth it. Giesen Coffee Roasters has four different types of coffee roasters, suited for all types of businesses.